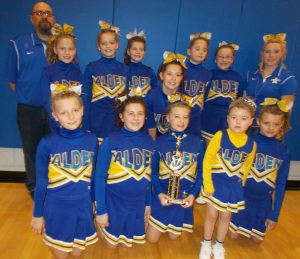 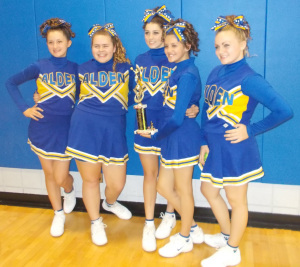 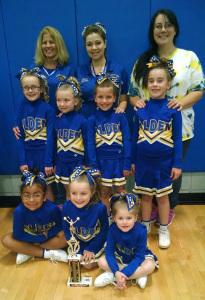 The Alden Junior Cheerleaders did very well at their most recent competition which was held on Sunday, November 9 at NCCC. 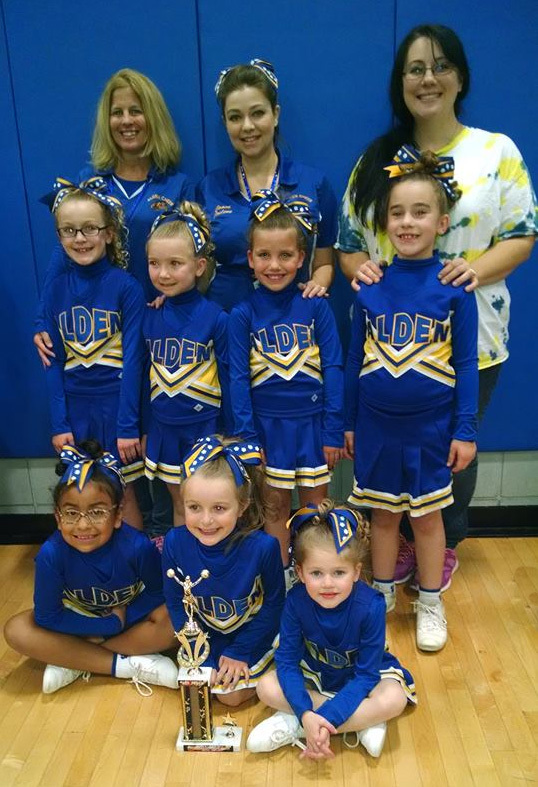 Each of the Alden Junior Cheerleading squads won 1st Place in their respective divisions, at the Fall Fest Cheer Competition. The Freshman squad also took home the Grand Champion by scoring the most points in their session. 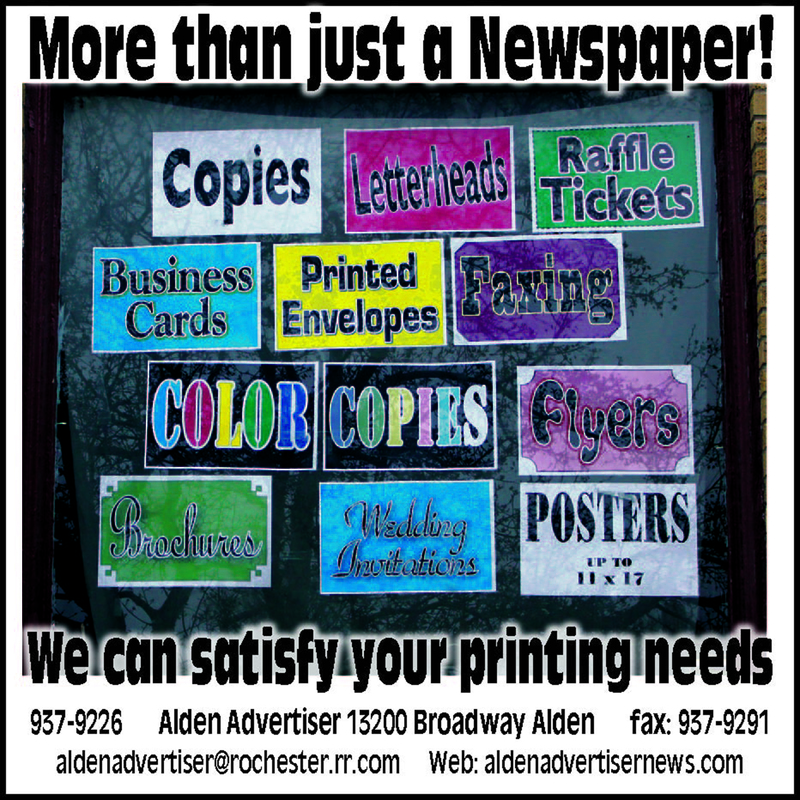 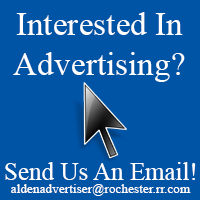 The Freshman photo along with the others is in the November 13th issue of the Alden Advertiser.